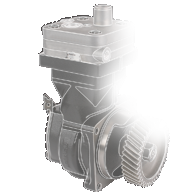 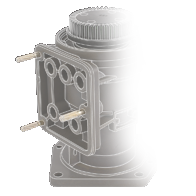 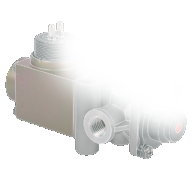   New World Air Brake is one of the largest independent suppliers of air brake equipment in Europe.  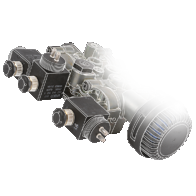  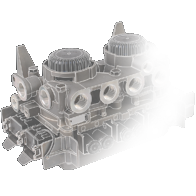 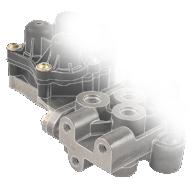  Our core business is the supply of genuine parts, primarily covering Wabco, Knorr-Bremse and Haldex parts, but also including Bosch, Kongsberg, Magneti Marelli, Paul Dahl, Bendix, Clayton Dewandre, Grau, Neway, Parker, Bertocco, Acceval, WKV, BPW, Norgren and Rexroth. 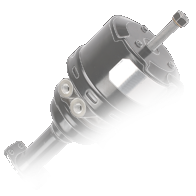  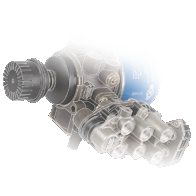 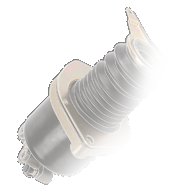   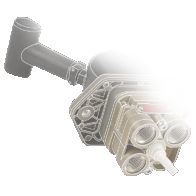 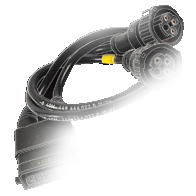  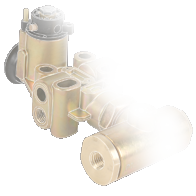 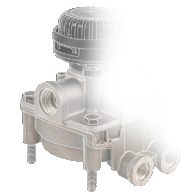  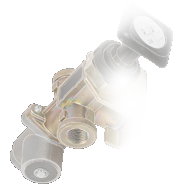 New World Air Brake also supplies an extensive range of high quality, own-brand aftermarket products.